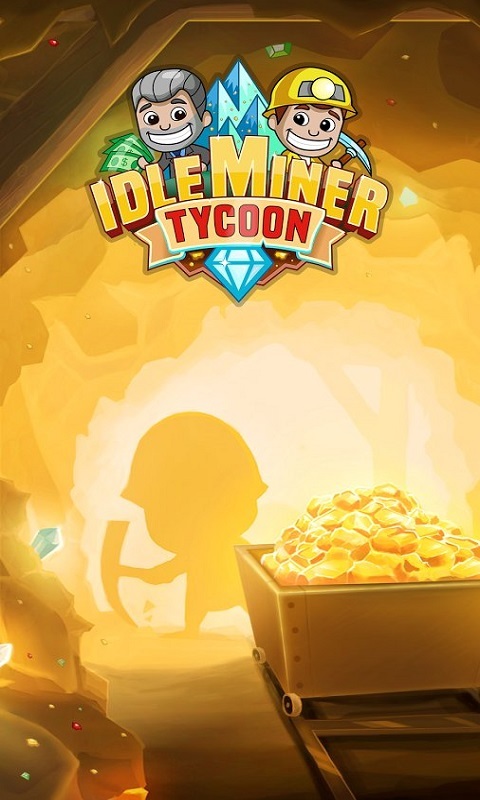 Idle Miner Tycoon - manager on android, in which you take control of the mine with mining. 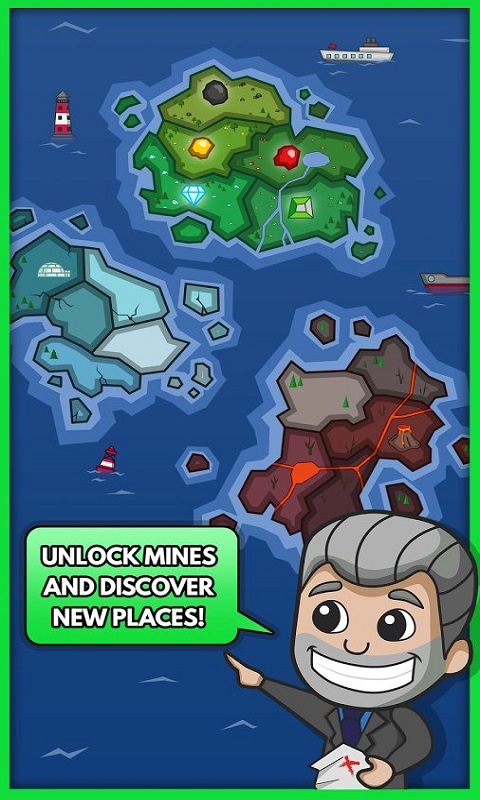 In this game you will manage the mine, where such useful resources are extracted such as gold, coal, diamonds and rubies. 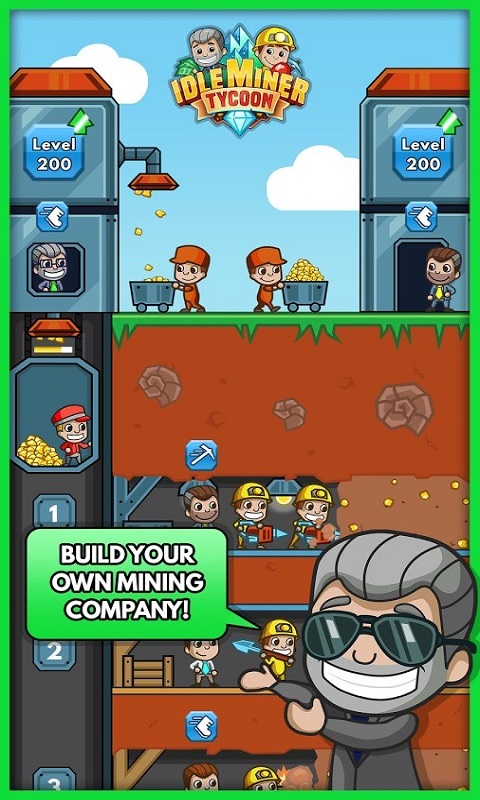 Hire miners who will mine minerals and ore day and night. 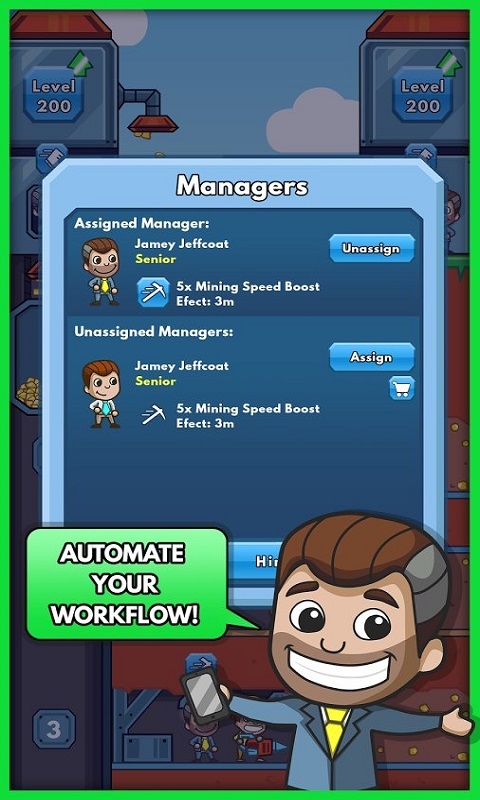 Increase mine productivity and mine production, and expand your staff with managers and other employees who will ensure the effective operation of the mine. 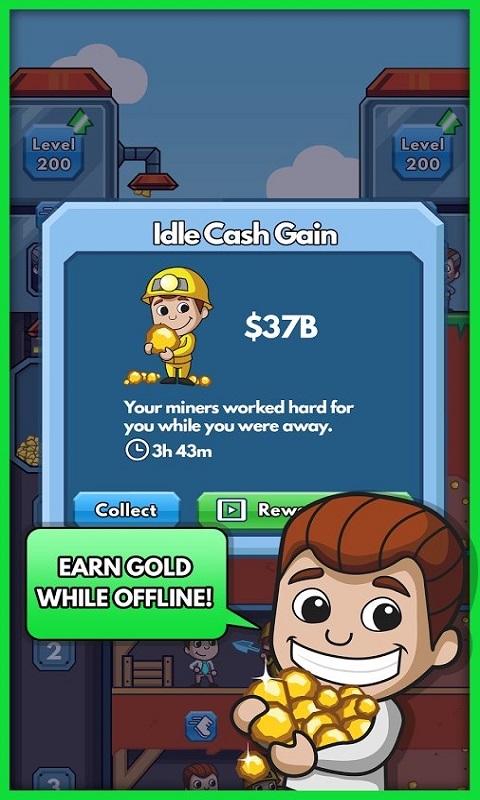 Sell ​​valuable resources on the exchange and the market and for the money you earn for your mine, new equipment and hire additional workers. 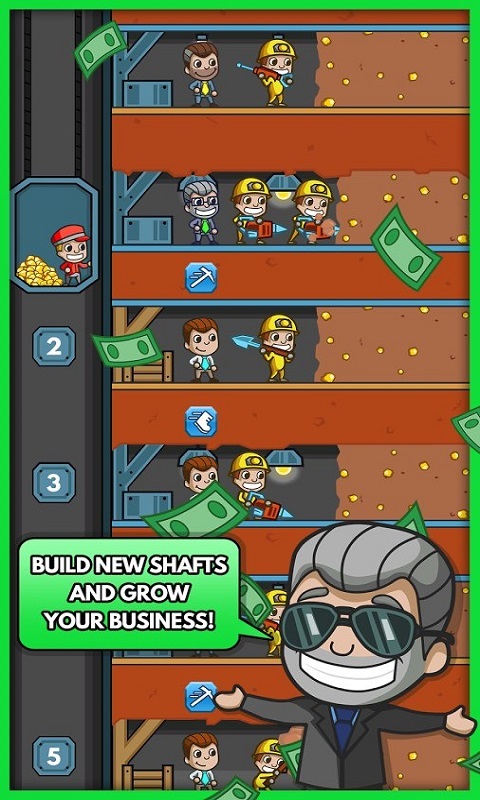 Invest your money in a profitable business and become a millionaire.